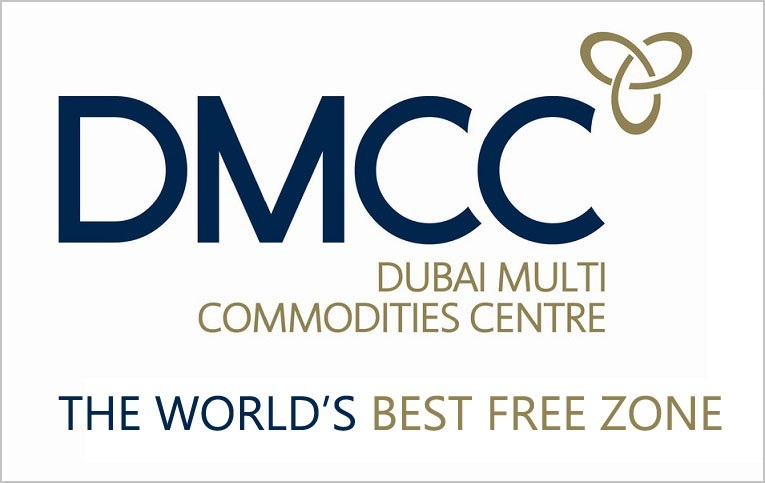 Dubai Multi Commodities Centre (DMCC) Free Zone is the largest and most important free zone in Dubai and UAE. The specific free zone was established in 2002 and its continuous growth and best customer services are accepted on global level also. It is the reason that DMCC is the current holder of “Global Free Zone of the Year” award and in fact it is holding this award for the last 3 years. Currently, there are more than 11,000 companies located in DMCC. The location of DMCC is also quite significant as it is present in the heart of Dubai (at the centre of the Jumeirah Lakes Towers district) and just over 1 hour of drive away from Abu Dhabi. The DMCC was established mainly to provide tax free facilities of trading precious metals and food commodities. There are four main commodity services provided in DMCC. These include: gold, diamonds, pearls and tea. There are several categories for trading of gold in DMCC including DMCC Vault. The Dubai Diamond Exchange (DDE) and Dubai Pearl Exchange (DPE) are dedicated to facilitate the formation of a vital part of global diamond, pearl and gems market. All these sub-departments of precious metals have made Dubai the central point of precious metals trade in the world. Apart from precious metals, DMCC is also an important manufacturing and trading area for base metals like aluminium and copper. But the importance of DMCC is not limited to manufacturing and global trade of metals. It is also an ultimate place for most important food items. The DMCC Tea Centre provides facility of tea processing for 13 countries and then this tea is export to buyers from around the world. DMCC Coffee Centre has same types of structure for coffee. In 2016, this centre signed agreement with the major coffee producers in China that is helpful for Chinese coffee to reach other parts of the globe conveniently. DMCC is also a hub for global trade of spices and agricultural commodities. There are numerous benefits in setting up a company in DMCC. You can establish a company in the above described fields of precious metals, base metals, beverages, spices and agricultural commodities. Apart from that, business opportunities are also available in other sectors. Currently, DMCC also hosts companies related to IT, shipping, advertising, gyms, restaurants, luxury brands etc. Setting up a company in DMCC will provide facilities of accessing global markets as the world’s best free zone is directly related to the businesses all around the world. Along with that, you will also get world’s best resources to grow your business. Setting up a company in any of the above mentioned sectors is a really simple process with very few conditions and less capital requirements. After selecting the type of company of your interest, you will submit online application with required documents. After payment of license fee, you will choose the right type of office for your business. The documents you will require to submit will include residential address proof, passport copy, summary of business plan etc. We at Riz & Mona Consultancy can assist you in setting up business in DMCC as we have number of satisfied clients having their companies in various businesses in DMCC. You can contact us via our WhatsApp # 971-56-9971225.